Researchers at Israeli cyber security firm, Checkpoint, report that they have found a flaw in the WhatsApp security system. According to them, this flaw allows hackers and people with malicious intents to not only intercept conversations, but also generate fake news and spread it across the popular platform. WhatsApp has been previously accused for allowing misinformation to spread like wildfire, causing the rise of fear and terror amongst the population, and the murder of at least 30 people in India, on the basis of false news. While the social medium has attempted to resolve this issue by limiting the number of times a message can be forwarded, people continue to bring the application under intense scrutiny. 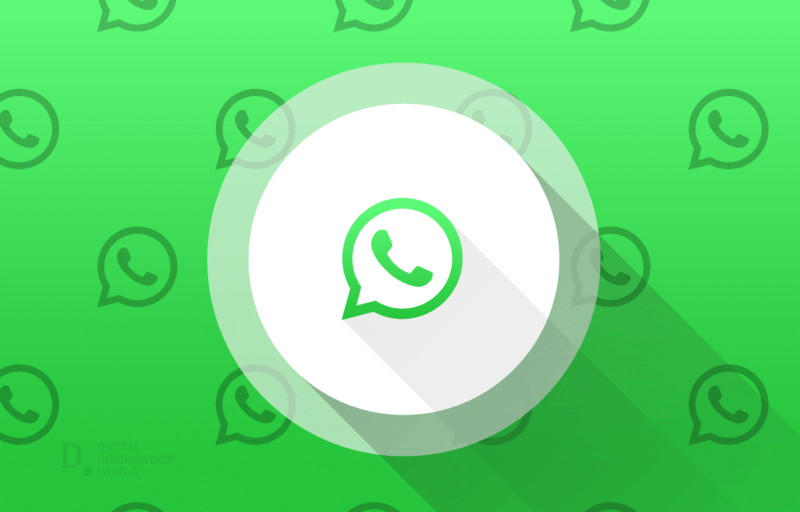 Whatsapp in a statement explains, it is aware of the bug but has no plans to mend the issue as the manipulation technique "has nothing to do with the security of end-to-end encryption".